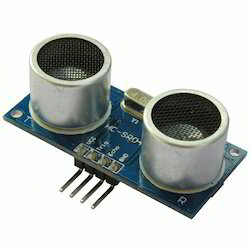 Our organization is the renowned organization involved in manufacturing and supplying an assortment of Proximity Sensors to our valued clients. The entire range of products are manufactured using high grade raw material and advanced technology for its perfect functioning. These products are appreciated for their attractive features such as optimum performance, low maintenance and longer service life. 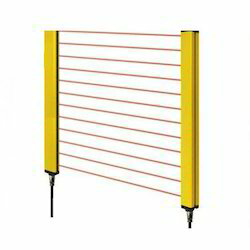 Besides, we also offer this range according to the clients requirements. 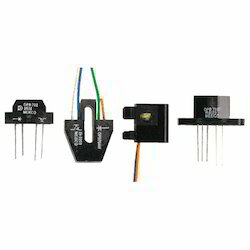 Pioneers in the industry, we offer dual display fiber optic sensor, vision sensor, data logic sensor and proximity sensors from India. With the aid of modern tools and sophisticated technologies, we have been able to provide the customers with an astounding assortment of Accent Proximity Sensors. 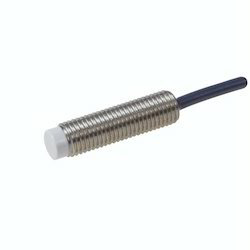 Our offered range also includes Cylindrical - Namur Inductive Sensors, Female Connectors-Inductive Sensors, Cylindrical - DC Inductive Sensors and Cylindrical - Value Series are few to name. These products are manufactured utilizing optimum-grade raw material and other allied components that are obtained from trusted vendors. 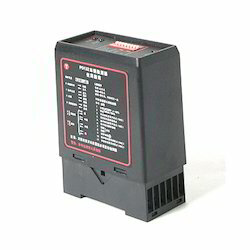 Further, these products are known for high performance and longer service life. 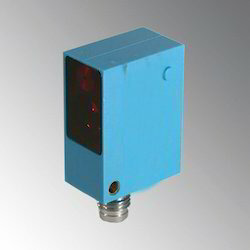 We are a leading Manufacturer of slot photoelectric sensor from Mumbai, India. 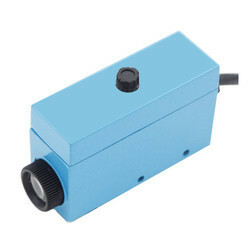 Providing you the best range of retro reflex photoelectric sensor with effective & timely delivery. We are the sole and authorised distributor of Novotechnik Position Transducers (Germany) Linear type such as Contact and NON Contact type in Indian Subcontinent. We are the sole & authorised distributor of Novotechnik Rotary Sensors (Germany) such as Contact and NON Contact type in Indian Subcontinent. 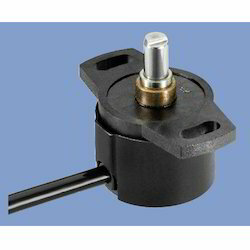 Manufacturer of a wide range of products which include mark sensors. 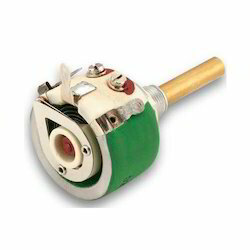 We are the sole and authorised distributor of Contelec Conductive Plastic Potentiometers in the Indian subcontinent. These products are manufactured utilizing optimum-grade raw material and other allied components that are obtained from trusted vendors. 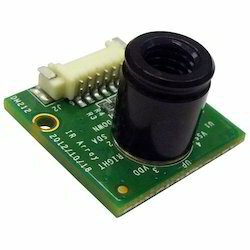 Our range of products include photo sensors amplifier. 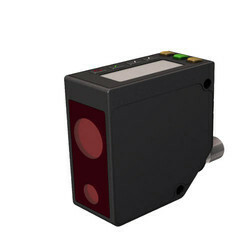 Leading Manufacturer of ultrasonic sensors from Mumbai. 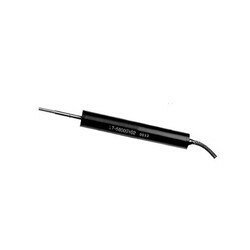 Our range of products include diffuse reflective photoelectric sensor. 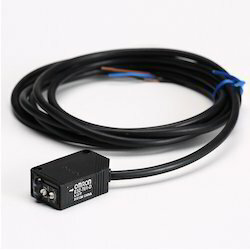 Pioneers in the industry, we offer through beam sensor from India. 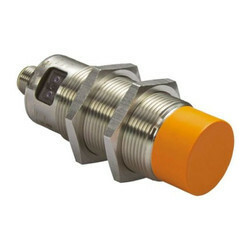 Manufacturer of a wide range of products which include fiber optic photoelectric sensor. 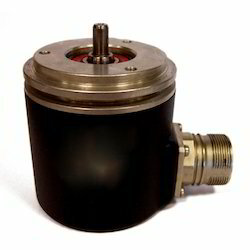 Prominent & Leading Manufacturer from Mumbai, we offer capacitive sensor. 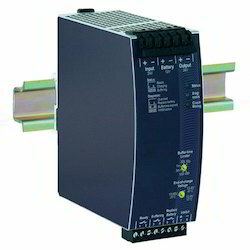 We are the sole and authorised distributor of Novotechnik Signal Processing such as Signal Conditioners, Signal Conditioner, Multifunctional Displays and Multifunction Displays in Indian Subcontinent. 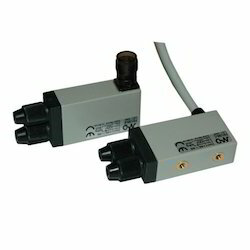 We are the sole and authorised distributor of Contactless Angle Sensors in indian subcontinent. These products are manufactured utilizing optimum-grade raw material and other allied components that are obtained from trusted vendors. 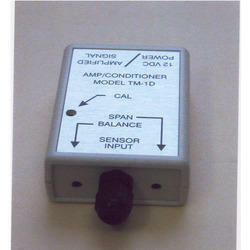 We are the sole and authorised distributor of Contelec Non Contacting Sensors in Indian subcontinent. These products are manufactured utilizing optimum-grade raw material and other allied components that are obtained from trusted vendors. 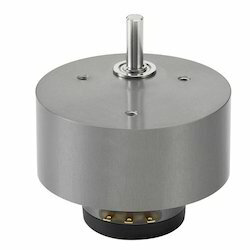 We are the sole and authorised distributor of Contelec Wire Wound Potentiometers in Indian subcontinent. These products are manufactured utilizing optimum-grade raw material and other allied components that are obtained from trusted vendors. 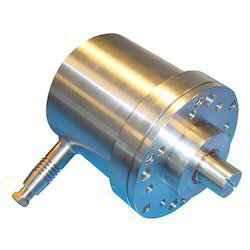 We are the sole and authorised distributor of Contelec Rotary Encoders in Indian subcontinent. 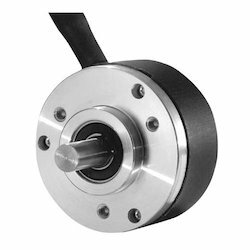 These products are manufactured utilizing optimum-grade raw material and other allied components that are obtained from trusted vendors. 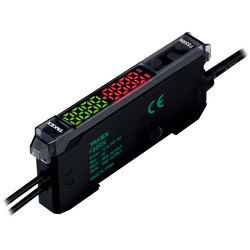 We are the sole and authorised distributor of Takex Electrical Sensors (Japan) products in India. 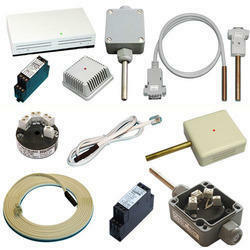 We offer wide arrange of products in Takex like Ultrasonic Sensors, Mark sensors & Hot Metal Sensor. Prominent & Leading Manufacturer from Mumbai, we offer light curtain sensors. 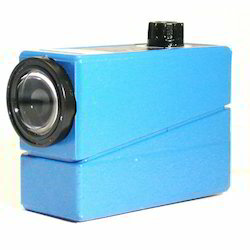 Our range of products include background suppression photo sensors and ac dc power photo sensors. 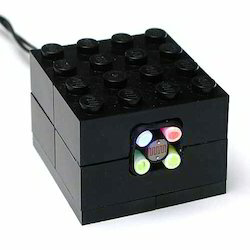 Our product range includes a wide range of color sensors. 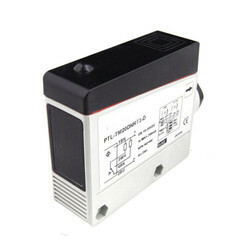 Pioneers in the industry, we offer control unit from India. Prominent & Leading Manufacturer from Mumbai, we offer hot metal detector. 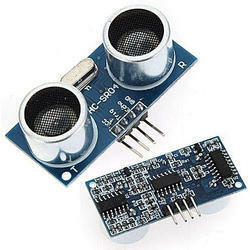 Manufacturer of a wide range of products which include vehicle detector. 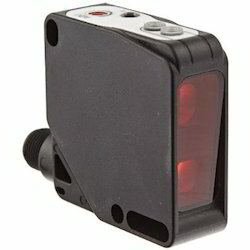 Prominent & Leading Manufacturer from Mumbai, we offer reflective light sensor. 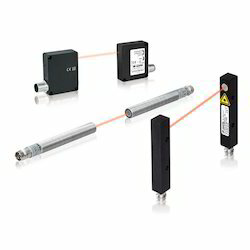 Pioneers in the industry, we offer fiber optic sensors for pharma machines from India. 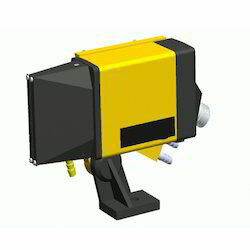 Our range of products include ultrasonic sensors for plastic injection molding machines. 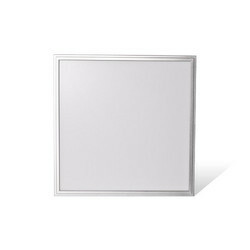 Providing you the best range of led square panel light, led tubelight, led 2x2 backlit panel light, 8 watts led panel light and street light smd with effective & timely delivery. 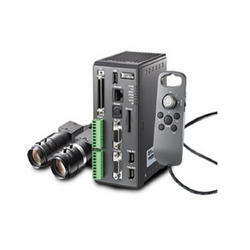 Manufacturer of a wide range of products which include machine vision systems. 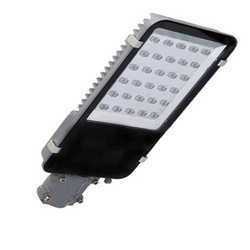 We are a leading Manufacturer of 120w ac led street light from Mumbai, India. 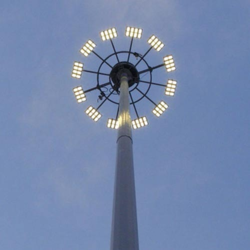 Our product range includes a wide range of led high mast light. 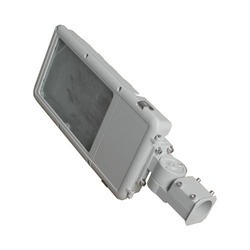 Our product range includes a wide range of led street light housing. 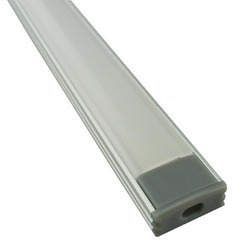 Our range of products include led profiles. 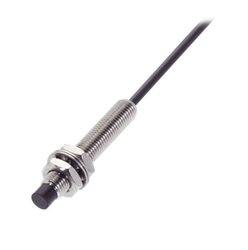 Prominent & Leading Manufacturer from Mumbai, we offer cylindrical inductive sensor.